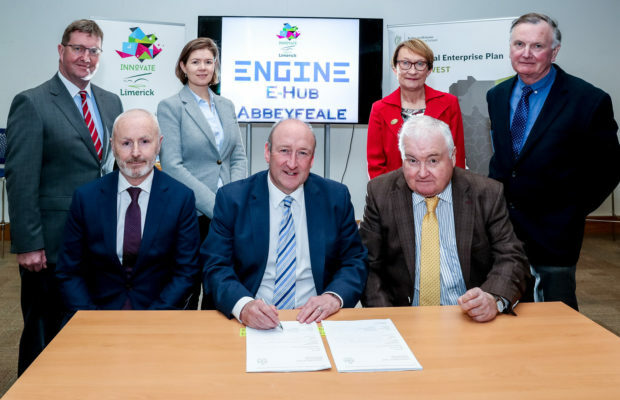 Abbeyfeale ENGINE E-Hub, located at Provincial House on Main Street, will become a central community space and will include high-speed broadband, fit out of a co-working space, meeting rooms and a training room to facilitate business start-ups and training. 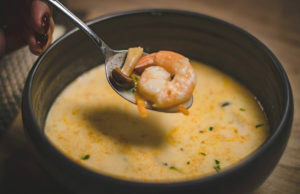 ENGINE has been established to drive innovation forward, by providing individuals and companies with facilities to match their ambitions and needs. The facility is home to entrepreneurs and companies who are focused on technology and innovation. 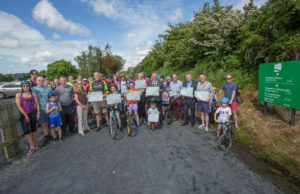 The layout of ENGINE Limerick is one which encourages cross-collaboration, creativity, and innovation and it is proposed to replicate the same design principles in E-Hub Abbeyfeale. 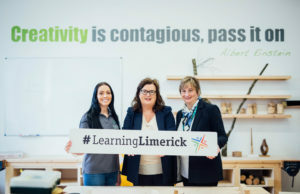 The training facilities at ENGINE Limerick have been developed to create a supply of skills needed across a range of sectors, for example, to meet the needs of the international film sector following the location of international film studios Troy Studios in Limerick. Its vision to create the same supports and opportunities for Abbeyfeale and its hinterland at this facility. 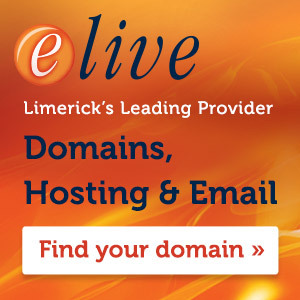 Innovate Limerick has been successful in raising €200,000 through the Town and Village Renewal Scheme from the Department of Rural and Community Development, and it is anticipated that the hub will be ready by the first quarter of 2020.